For the past few months, Colby has been working on building a table for some friends of ours. He has always wanted to pursue the art of woodworking professionally, but has never had the time, space, and energy to really begin. When this opportunity fell in his lap it was such a gift. 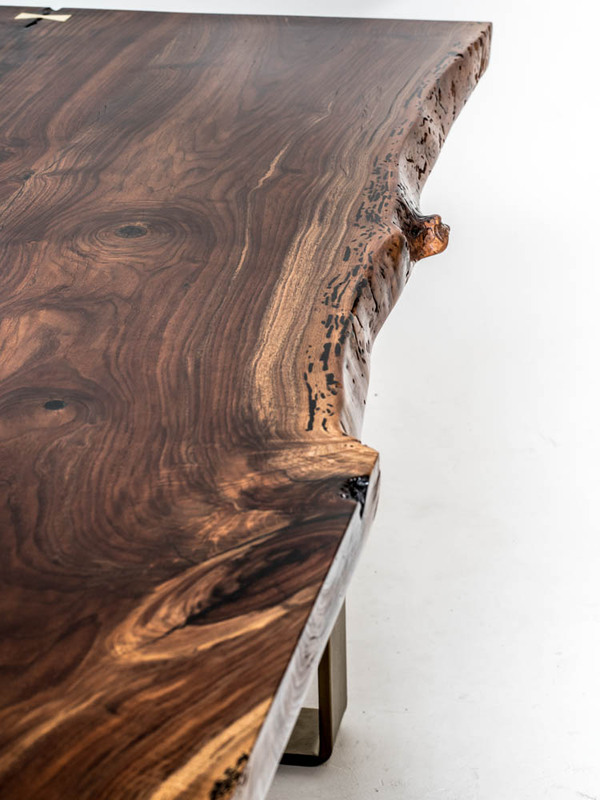 He has put his heart and soul into this table. Long nights, lots of research, and lots of coffee and beer… I am so proud of him and what he was able to create. This was not an easy project to complete with a newborn, no garage to work in, and another full time job. Luckily, we are blessed with awesome neighbors who share their space, a happy baby, and an amazing and understanding boss. A huge thank you to Mike Friberg for sharing his time and talent. 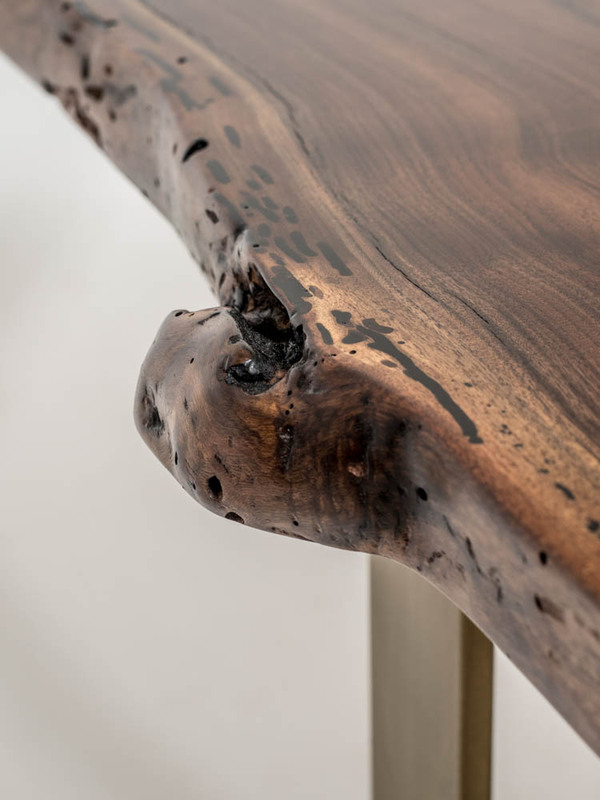 For information on this table and other projects or to ask about a collaboration or custom piece go to saltedgrain.com. April 28, 2017 by Emily Schultz.